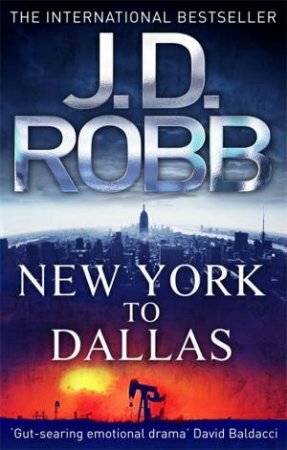 Lieutenant Eve Dallas is about to come up against her most formidable criminal yet: Lieutenant Renee Oberman, daughter of a New York Police legend. 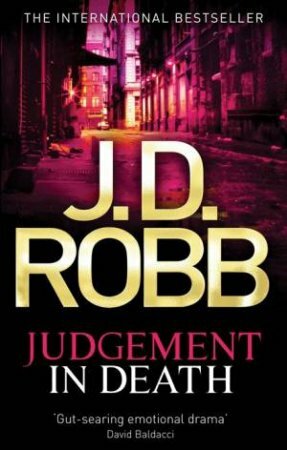 After eighteen years on the force, Oberman is efficient, decorated - and utterly corrupt. 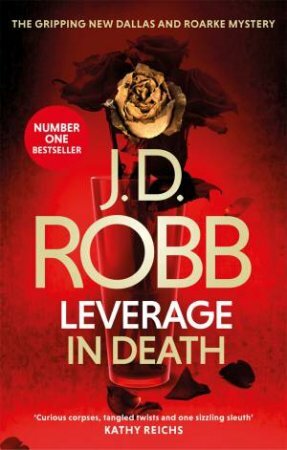 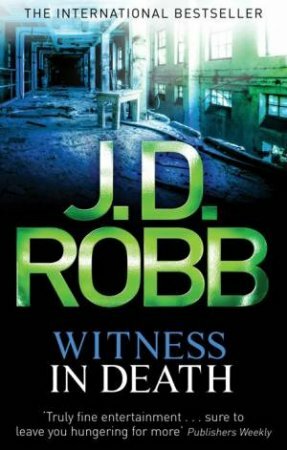 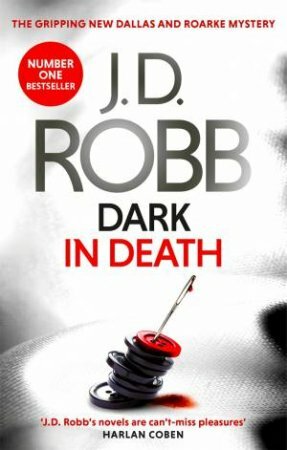 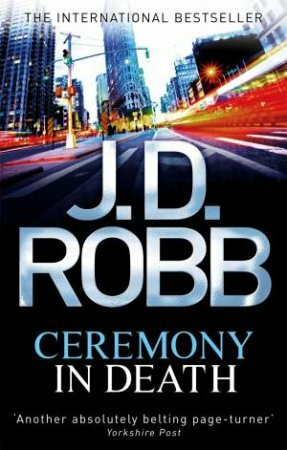 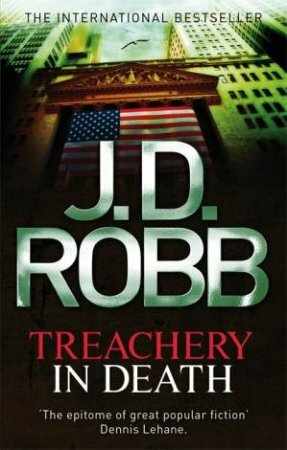 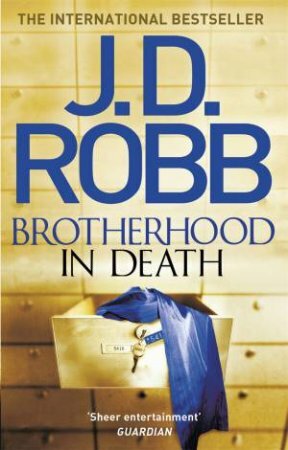 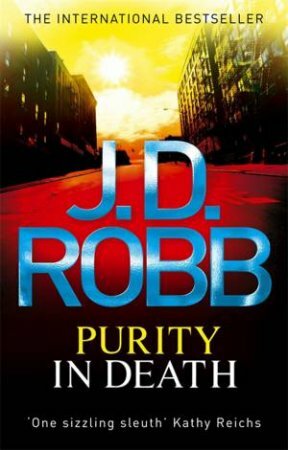 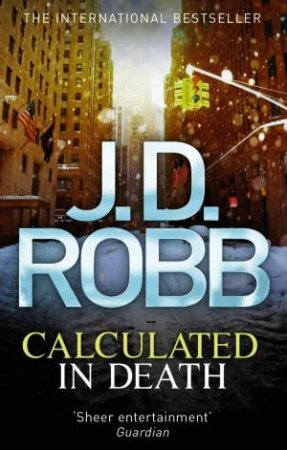 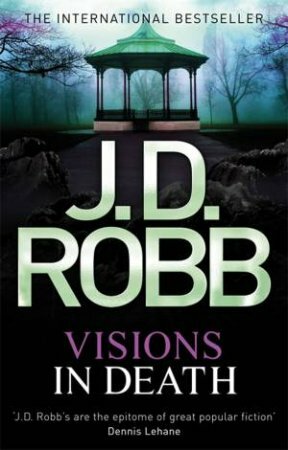 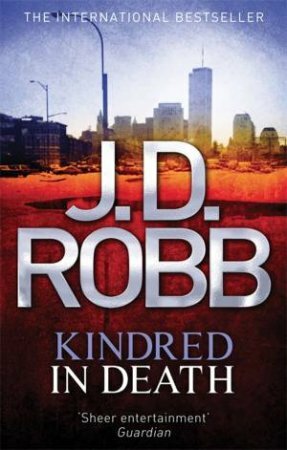 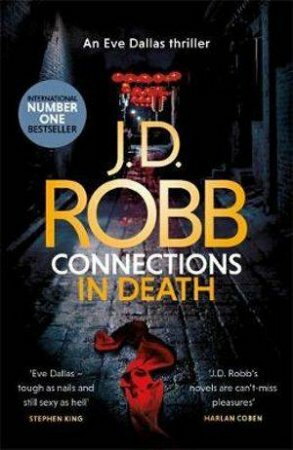 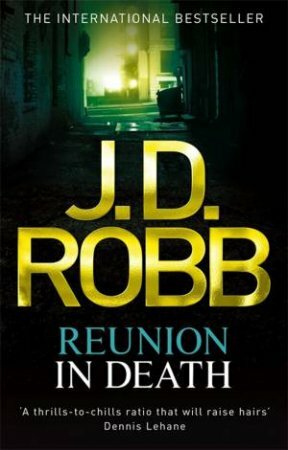 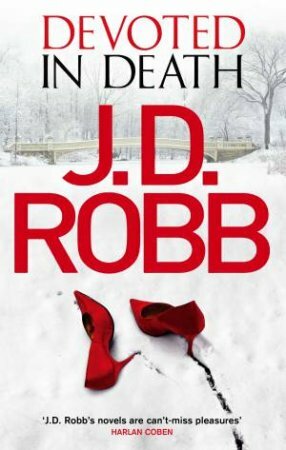 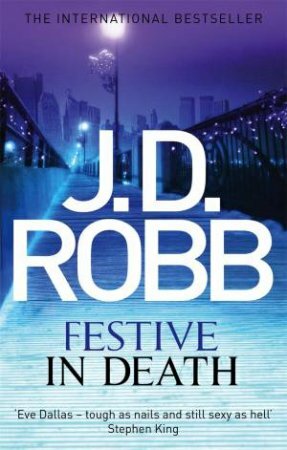 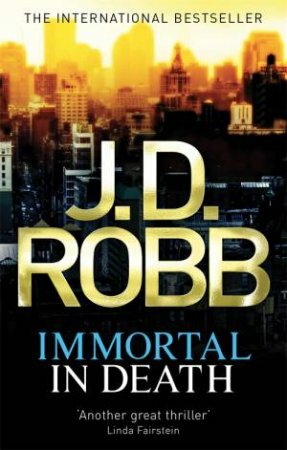 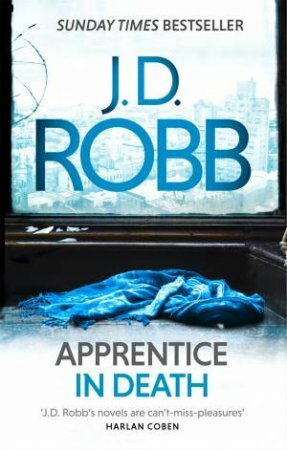 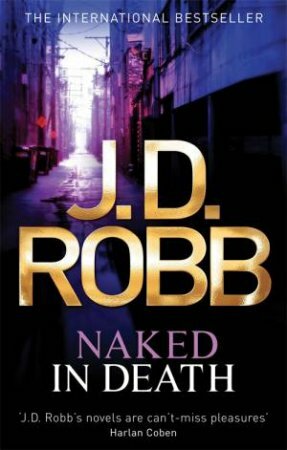 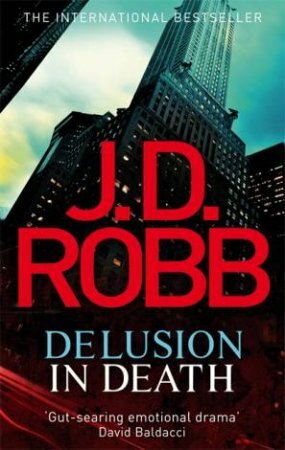 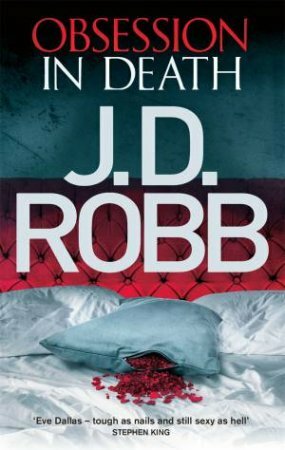 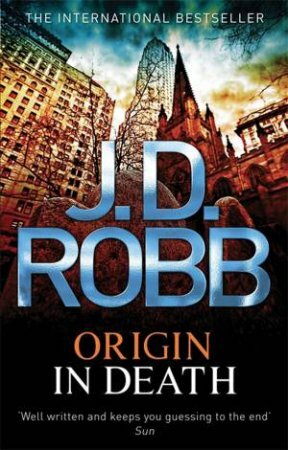 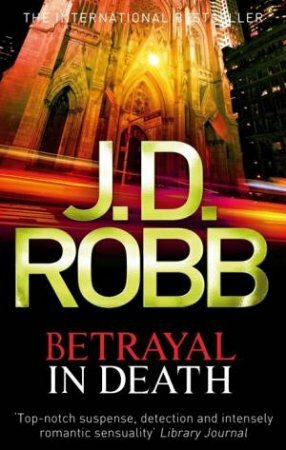 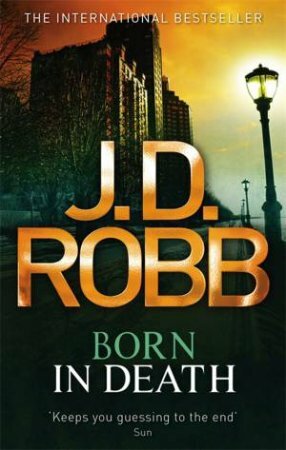 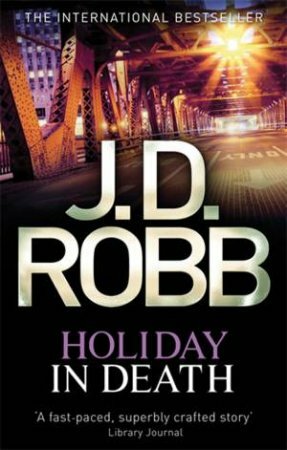 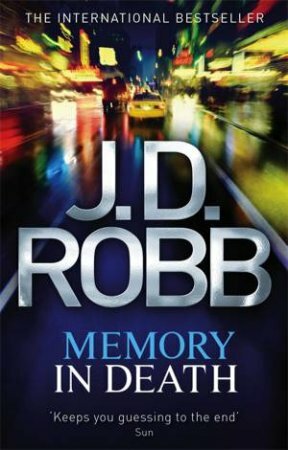 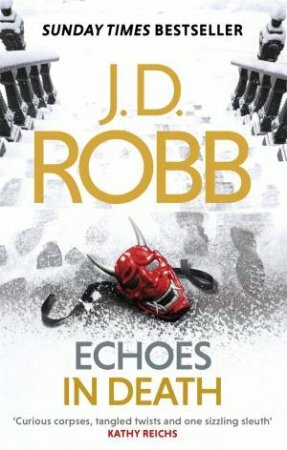 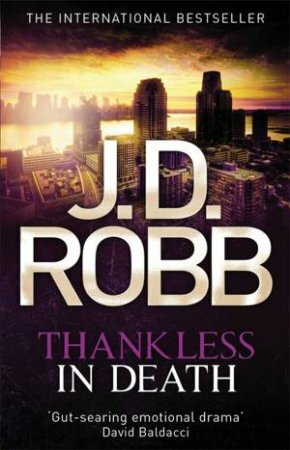 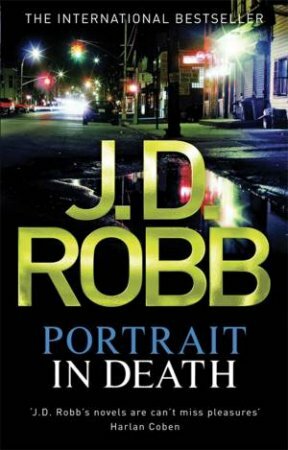 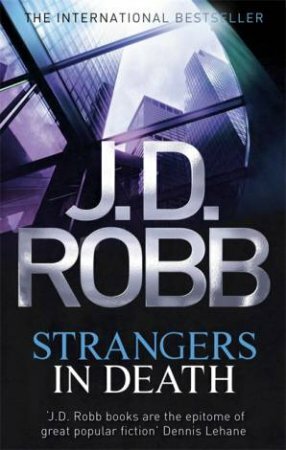 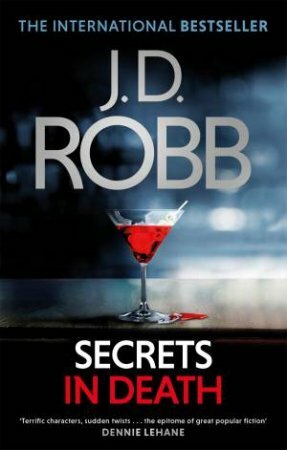 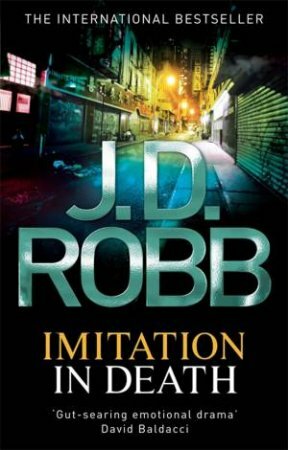 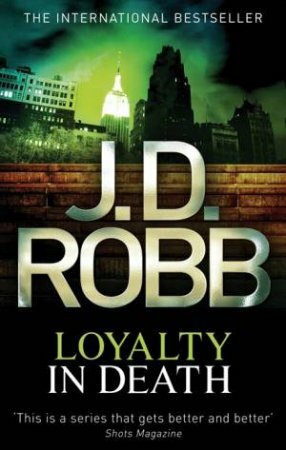 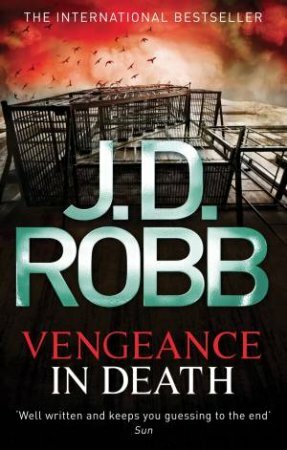 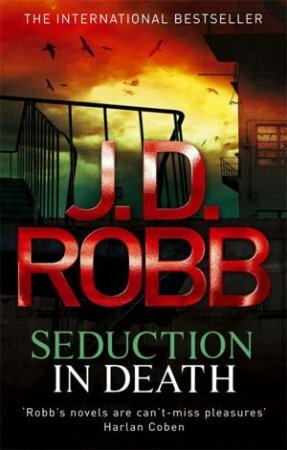 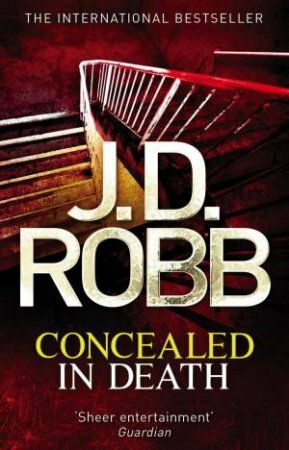 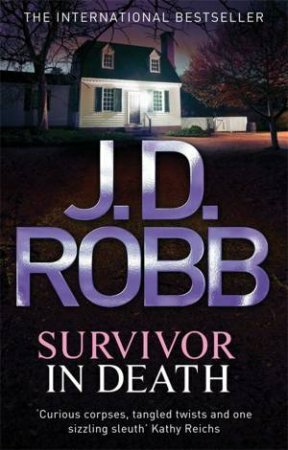 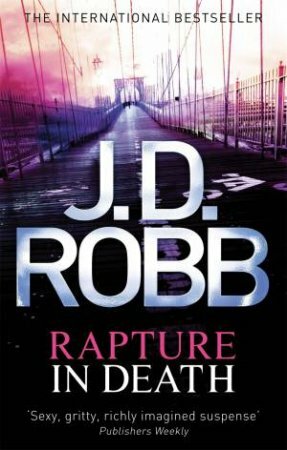 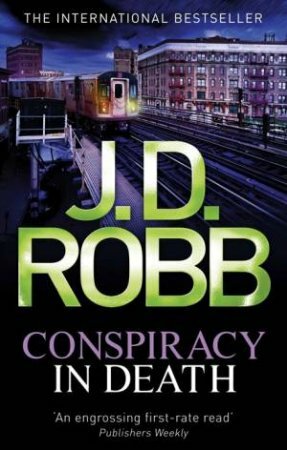 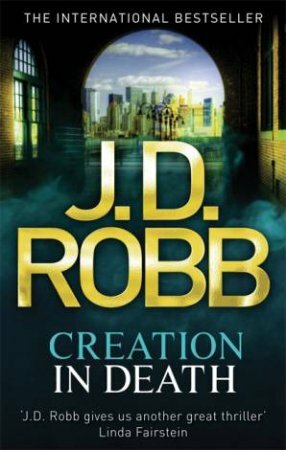 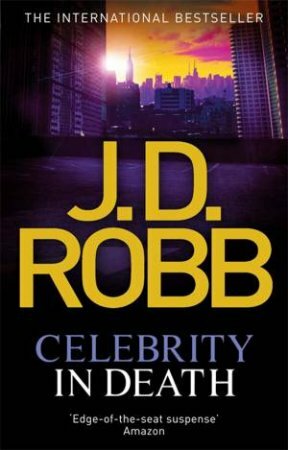 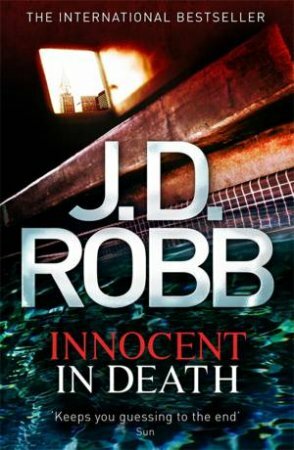 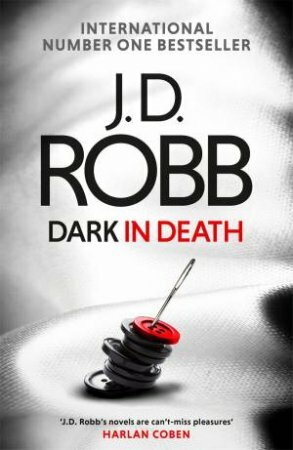 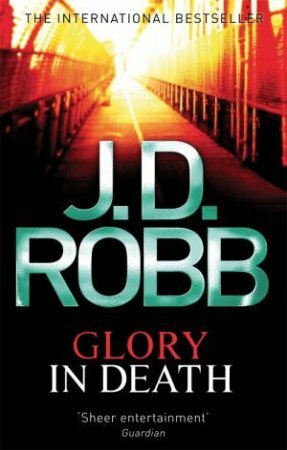 When Eve's partner Peabody overhears a damning conversation between Oberman and one of her flunkies, Peabody, Eve and her husband Roarke are soon on the case. 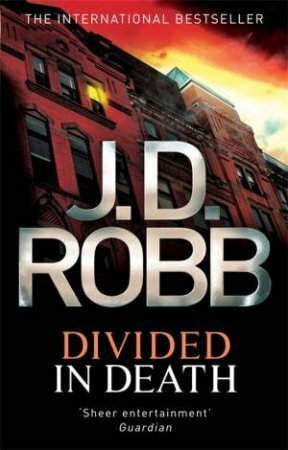 Together they must find the hard evidence needed to bring Oberman and all her dirty cops down - knowing all the while that she will kill anyone who gets in her way.